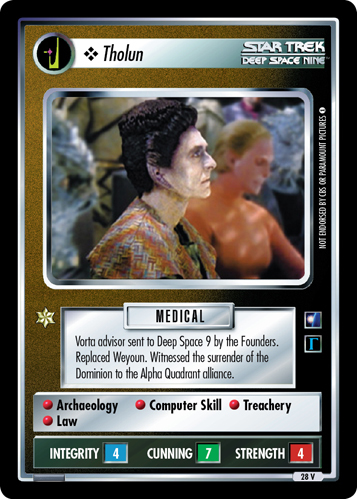 Vorta advisor sent to Deep Space 9 by the Founders. 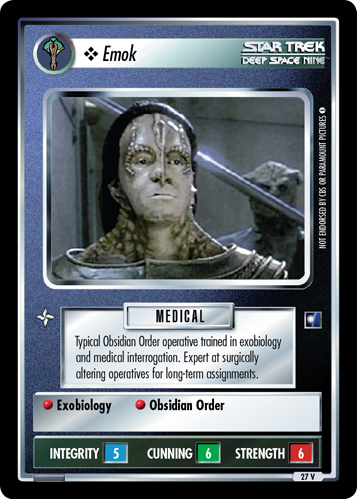 Replaced Weyoun. Witnessed the surrender of the Dominion to the Alpha Quadrant alliance. 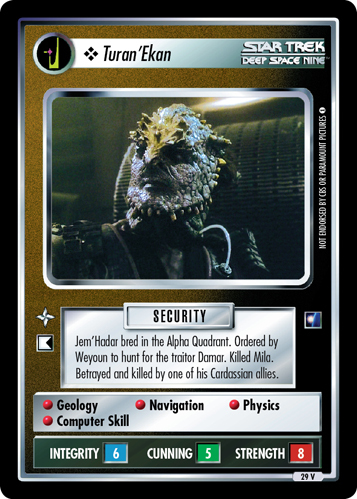 Image Source: Deep Space Nine: "What You Leave Behind, Part II"